TEN BANDS. TWENTY DAYS. ONE PLACE. 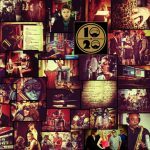 Ten groups of established Lexington musicians each spend two days collaborating on an original track with producer Duane Lundy at Shangri-la Studios. An organic process affirms artists' distinctive songwriting and musical roots, while painting a broader creative landscape. Monthly debuts of new songs built toward a vinyl album release in 2012. 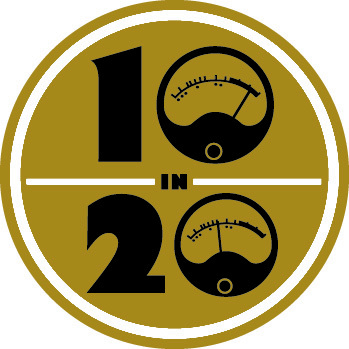 A second round of ten bands began in 2019. 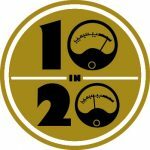 Ten in Twenty: A Lexington Recording Project showcases new works from our Kentucky city’s diverse music community. Ten groups of established artists each collaborate on one original track with producer Duane Lundy (Ben Sollee/Daniel Martin Moore/Jim James, Vandaveer, These United States). Each group or solo artist records with Lundy at Shangri-la Studios, focusing on a single piece of music over two days' time. As the artists experiment with musical arrangements and explore modern and vintage sound techniques, Lundy works across the ten songs to craft a continuous record. The organic process affirms each group’s distinctive songwriting and musical roots, and at the same time paints a broader creative landscape. 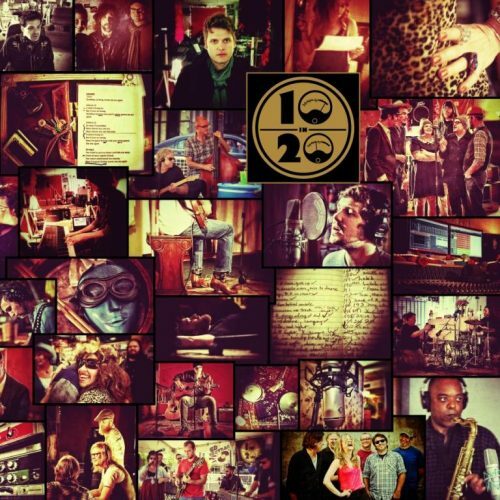 Once a month, Ten in Twenty releases a single audio track from the Shangri-la sessions, with photo and video extras online. The collection of recordings—in a limited edition vinyl album and online—provide a rich sample of the varied influences and styles of modern songwriters in the heart of the Bluegrass state.